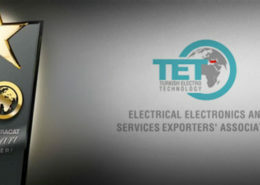 Energy saving ensures the future! 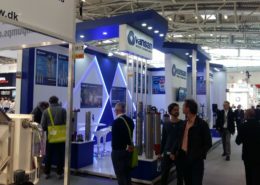 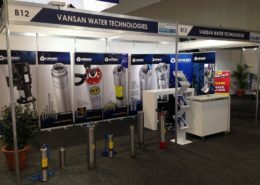 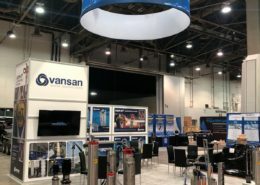 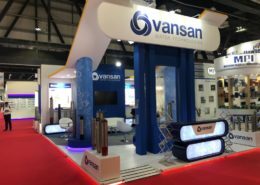 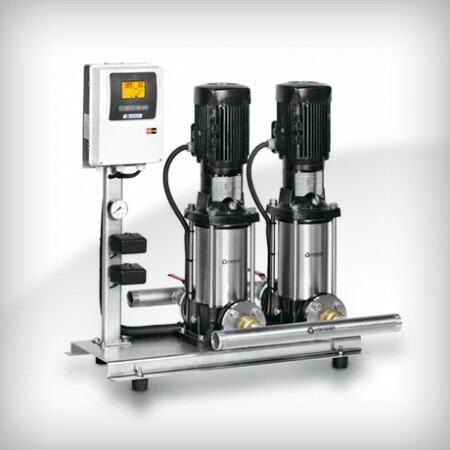 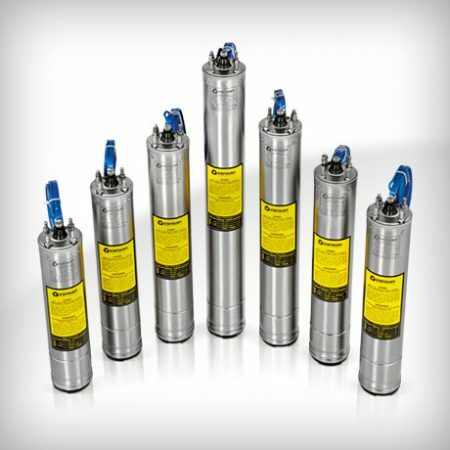 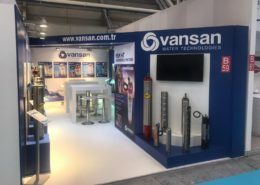 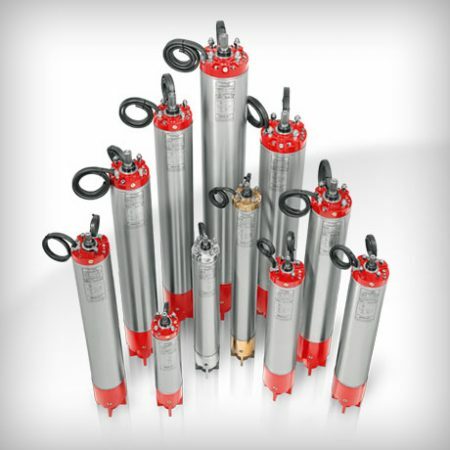 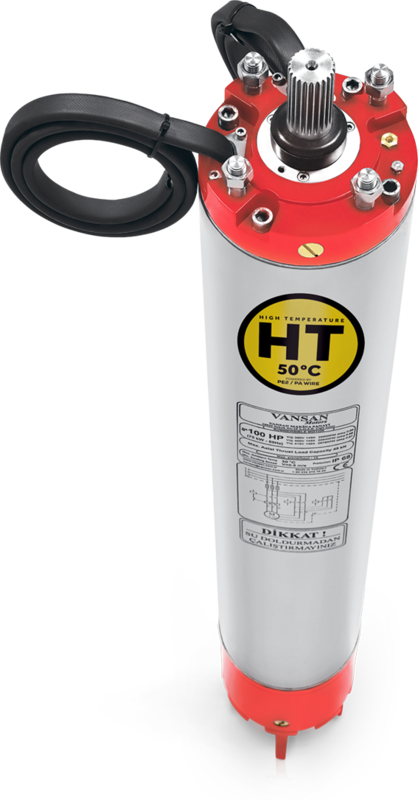 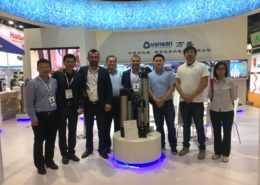 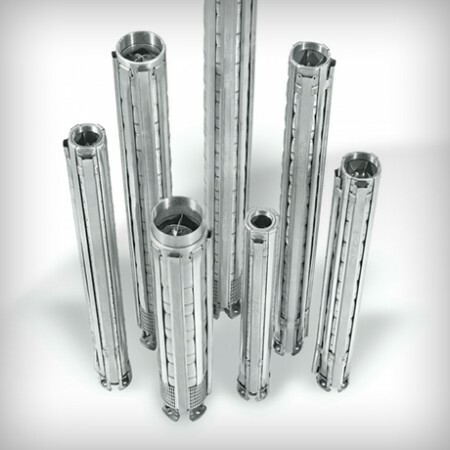 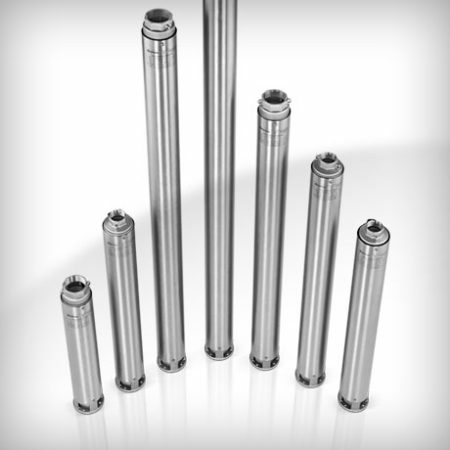 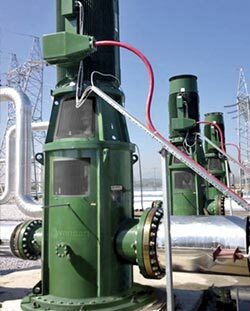 Vansan is your strong partner to create solutions for you between 10 m³/h – 30.000 m³/h capacity and up to 600 m pressure with its expertise in this field. 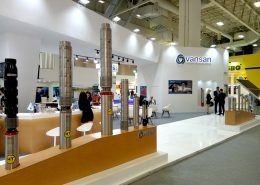 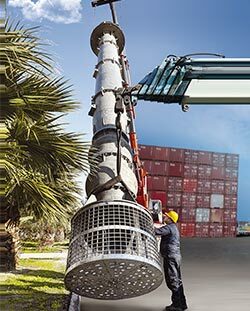 Vansan Makina is on TET "Export Honor List"